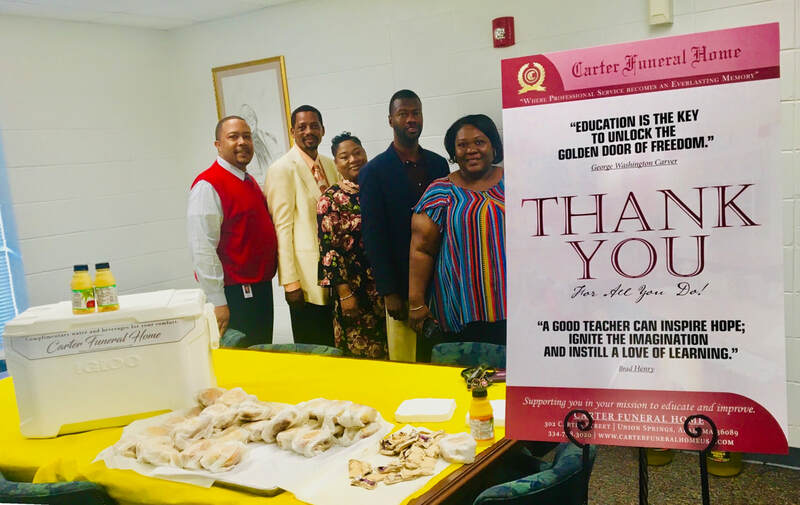 In support of the 2019 National CTE Week, (Career Technical Education) the Staff of Carter Funeral Home was honored to support Dr. Lowe and the dedicated staff of the Bullock Career Technical Center. We salute you for your dedicated support to our students and community. We provided this great team with a hearty breakfast to begin their day. Thanks for all you do to secure a bright future for our students and community. 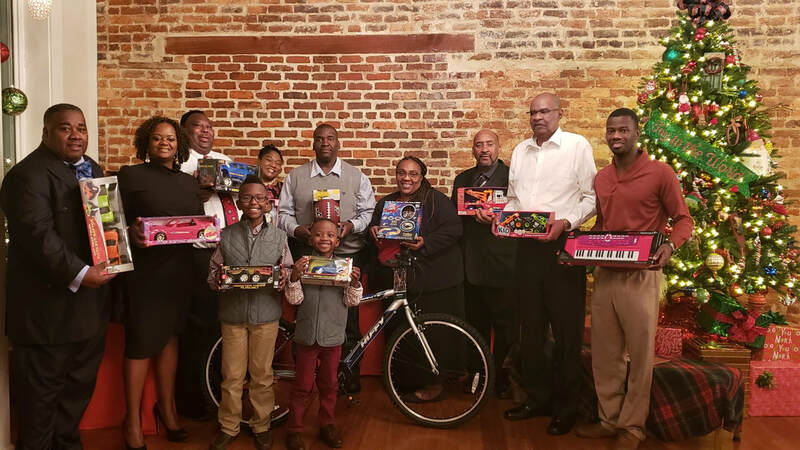 A very special thanks to all whom contributed to the 2018 Toy Drive! It is your support that makes the holidays brighter for many needy children in Bullock County. 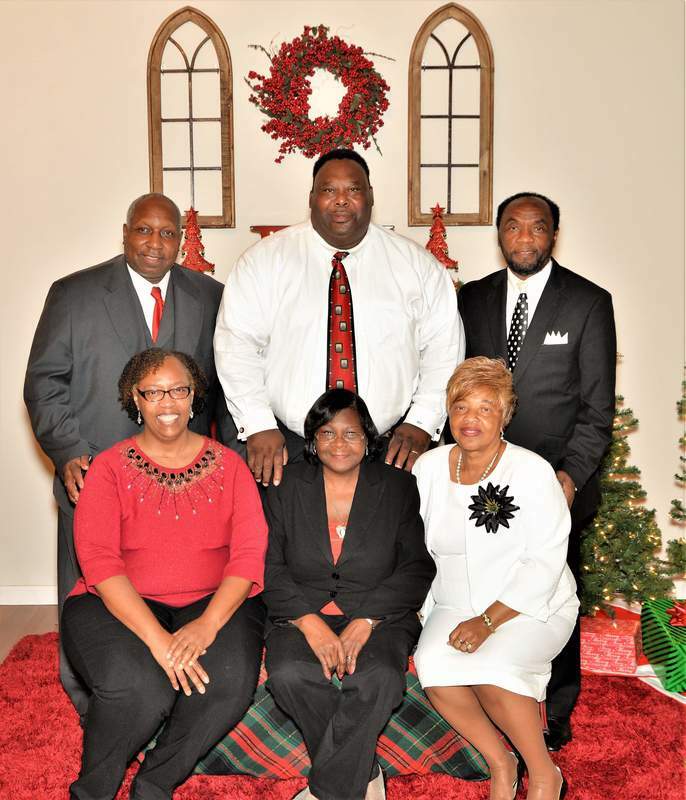 Carter Funeral Home salutes their ministerial associates for their invaluable support. 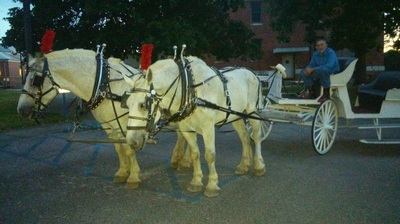 May God continue to strengthen and Bless their talents. ​Appreciation breakfast for Staff of Union Springs Elementary School. successfully met the accreditation standards required by the Better Business Bureau for membership with the organization for almost one year with zero consumer complaints. 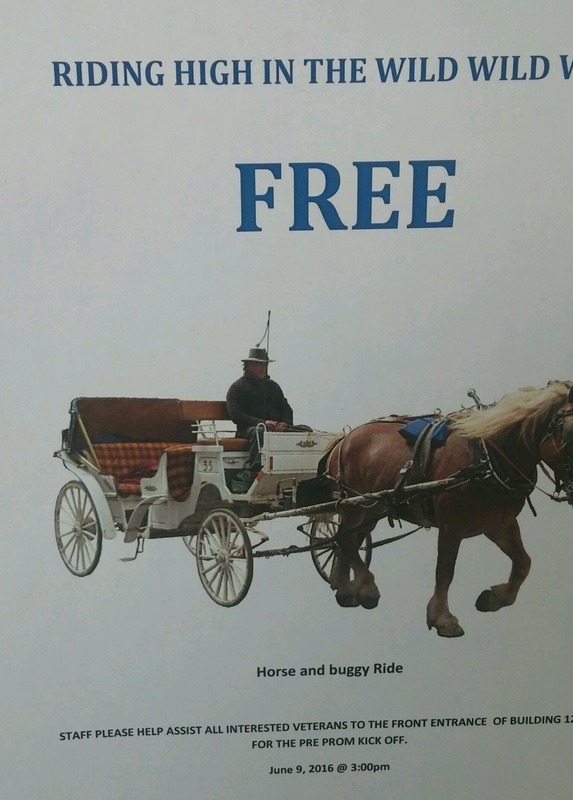 Carter Funeral Home values their customers' opinions and wants potential customers to feel comfortable when choosing them. They know the BBB seal will help customers understand who they are and the core values they believe in. 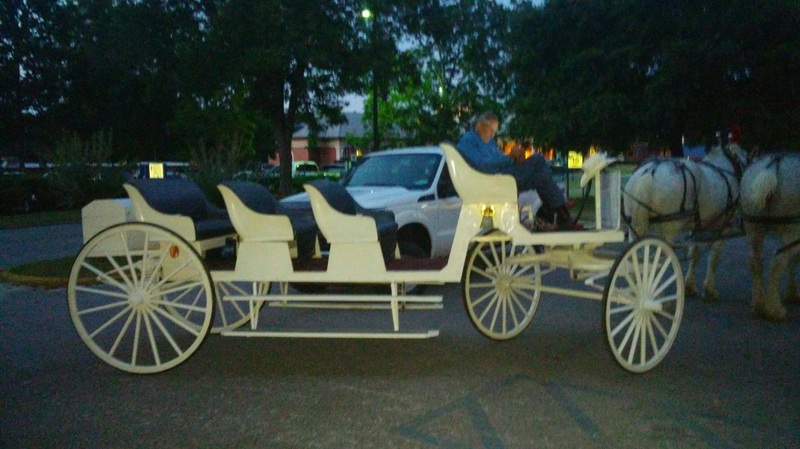 ​The Bullock County Department of Human Resources is extremely appreciative of the generosity and compassion displayed by the staff of Carter Funeral Home. Their kindness and support makes the holidays brighter for many needy children in Bullock County. Thanks for your professionalism and continued partnership. 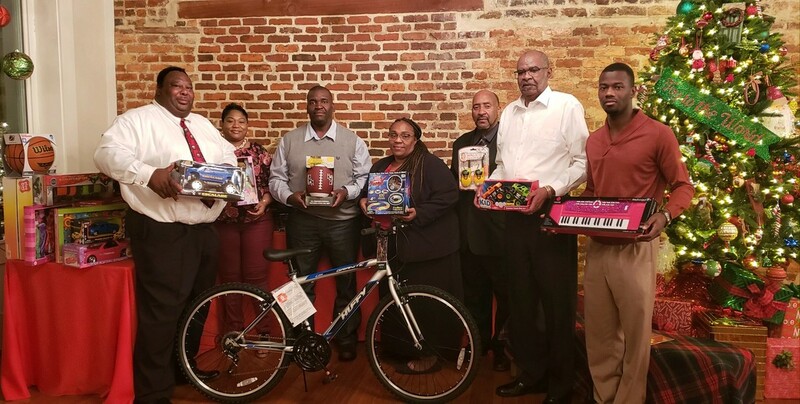 Carter Funeral Home would like to thank all of our associates and friends that contributed to the holiday happiness in the annual toy drive. Carter Funeral Home is thankful for citizens of Bullock county and the surrounding areas for their trust through the generations. 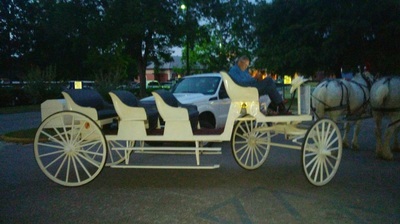 This years event was held at Great Southern Outdoors Plantation. ​Bullock County area schools and surrounding areas. ​The Prom Pledge is a life-saving promise made to family, school, friends and community. ​Sgt. 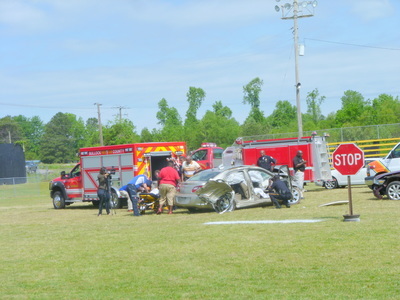 Fred Smith put together the spectacular event of a re-enactment of a two-car crash by students who were drinking and driving on Prom Night. 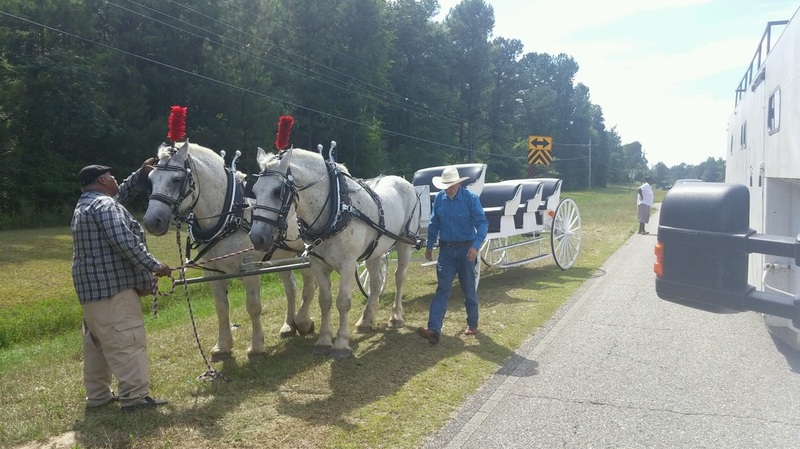 On Thursday morning, April 21, 2016, the football field at the Bullock County High School was the location of the re-enactment. Students in grades 11 and 12, seated in the bleachers, witnessed what could happen as a result of drinking and driving on Prom Night. The two wrecked cars were furnished by the Truck Farm and K&N Body Shop. First responders, policemen of the Union Springs Police department, firemen from the Union Springs Fire Department and the Bullock County Juvenile Probation Officer (Duane Anderson) assisted. A Haynes helicopter landed on the football field to transport an injured student to a hospital. 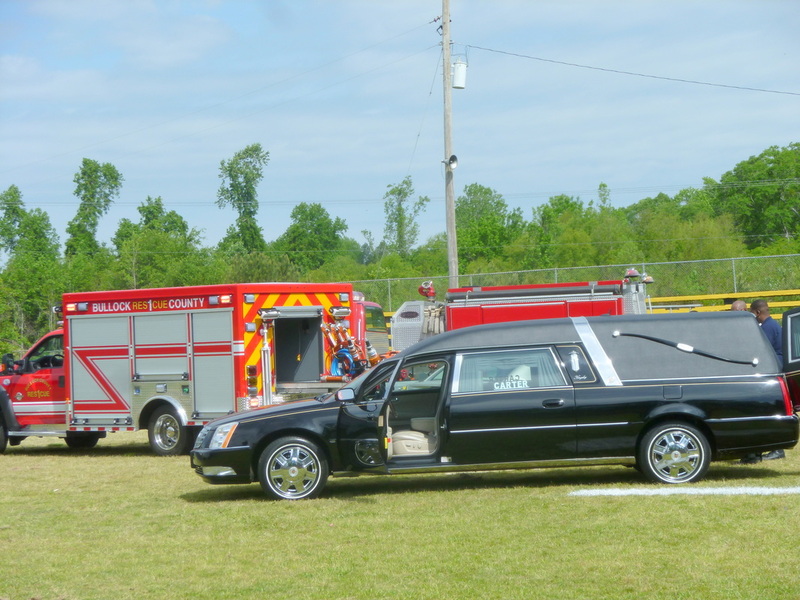 Another student was placed in a Haynes ambulance. The back door of a car was pried open and a dead student was taken to a Carter Funeral Home hearse. Present in chairs on the football field to show their support for this event were Danny Jackson; Chief of Police; Capt. 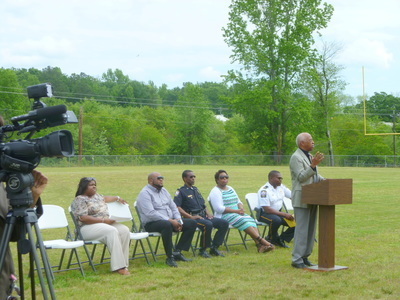 Ronnie Felder, Assistant Chief; Byron Heaird, Administrative Assistant to the Chief; Rashawn Harris, Circuit Clerk; Saint T. Thomas, Jr., Mayor of Union Springs; and Tiffanie Blakley, Magistrate for the city. After the re-enactment, Mayor Saint T. Thomas, Jr. and Chief Danny Jackson spoke to the students. The Prom Pledge is a life-saving promise made to family, school, friends and community. It is a promise to behave responsibly before, during and after the Prom Students want to laugh, listen to great music and dance---and be able to remember it. The Prom Pledge is a reminder that alcohol is a drug. 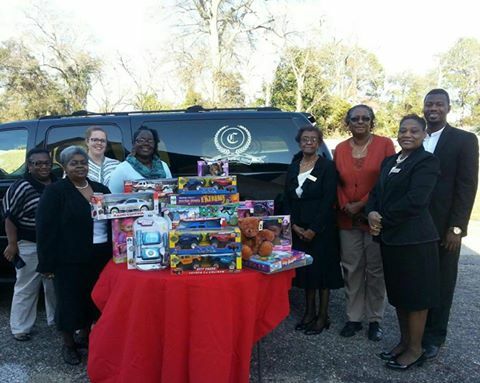 ​2014-The Staff of Carter Funeral Home joined the Bullock County DHR for this holiday season of giving. Toys were donated to assist with the department's annual toy drive. Carter Funeral Home is thankful for citizens of Bullock County and surrounding areas for their trust through generations.